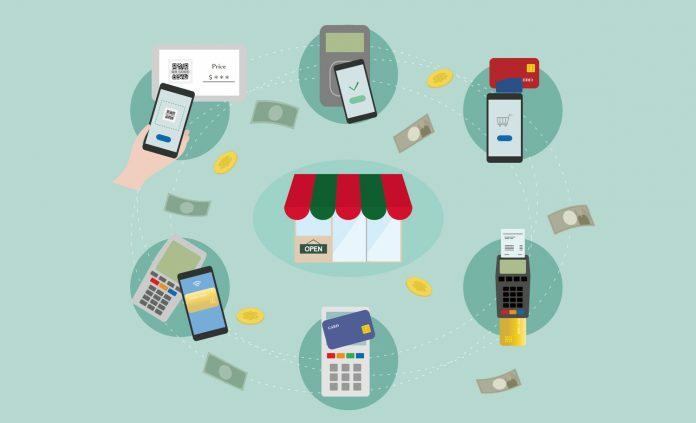 It’s no secret that the payment landscape has changed rapidly in the last few years. 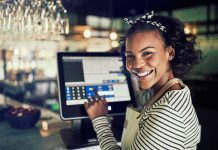 Stripe, Square, PayPal and others have forced innovation at a breakneck pace, ushering in a new wave of payment facilitators who are looking to capture the almighty processing dollar, specifically those that flow through software applications. 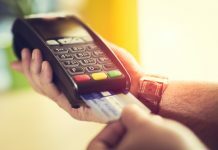 In fact, many software companies started asking themselves the question, “Should I become a payment facilitator myself?” It’s a great question to pose, but I’d like to offer my opinion on why software companies should not become payment facilitators. Stick with me. 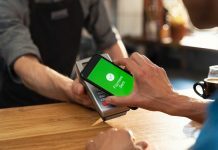 The need to simplify and streamline the manner in which payments are accepted has become more and more clear as of late, and more importantly, companies developing software and apps in various verticals are looking to monetize payments in short order, deriving value and increasing the value of their enterprise. Becoming a payment facilitator comes with its advantages; removing friction in contracting and onboarding, flexible settlements and reporting, among others. But becoming your own payment facilitator comes with complex, arduous and time-consuming challenges as well. Payment facilitation is not for the faint of heart! It requires elaborate technology on the front and back-end to consume mass quantities of data, manage and manipulate that data so it is usable, and ultimately, to have the ability to share that data with your downstream clients in a way that is meaningful and valuable. Add to that the complexities and nuances of risk and compliance, merchant support and continual development – all of which are far different from the traditional merchant acquiring model. Add to that the cost of hiring a payments expert who will lead the charge to bring a payment facilitator to market, a head of risk and compliance, engineers, developers, testers and more, plus the 12 months it takes to develop a payment facilitation platform and you’ll soon find yourself investing a million dollars or more – all before you realize a single penny of revenue. Instead, my advice is to partner with a payment facilitator that understands the unique complexities of the business, the associated risks, responsibilities, time involved, costs, liabilities, etc. There are a couple of other obvious benefits as well. First, your path to revenue is almost instant. Like every business out there, software companies are always looking for new ways to earn incremental revenue. That’s the gold standard, because it encompasses the “set it and forget it” mentality. The checks roll in every month! What could be better, right? Implementing a payments integration is one of the easiest and fastest ways to get residual revenue flowing. By partnering with a payment facilitator as opposed to building one, you’re able to capitalize and monetize payments flowing through your platform in very short order. Second, outside of writing to API endpoints, which can be done in a matter of days, nothing else is in the way of integrating payments to your software platform. 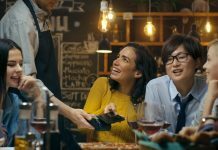 I believe you’d be hard pressed to find anything else in terms of the level of priority that will move the revenue needle like integrating payments will. One bit of advice here, though. Make sure that whoever you decide to partner with controls the entire payments process, including enrollment (both batch boarding and one-off), as well as authorization/settle/capture and reporting. Eliminating all friction is key in mass adoption. Many don’t provide all elements of the payments process, so make sure you do your research. It simply doesn’t pay to become your own Payment Facilitator. It’s not a wise financial decision. The time involved to build the platform takes several months, if not longer. And your path to revenue is lengthy. Partnering with a Payment Facilitator eliminates all of those hurdles. You’ll be happy. Your customers will be happy, and you’ll see revenue scale in ways you never thought were possible. 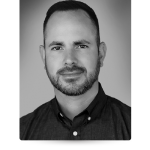 With 16+ years of experience building and leading some of the world’s most successful and prominent brands, Matt Morris brings C-level leadership as a marketer, operator and servant-leader. Matt’s expertise revolves around developing and implementing business and marketing strategies, strategic partnerships, growth strategies and motivating teams to compete and win in highly competitive environments. Matt has served in the payments industry for almost a decade and currently serves as Vice President of Marketing at Payment Data Systems, Inc., (NASDAQ: PYDS) which includes PayFac-in-a-Box, PYDS’ Payment Facilitation platform and Akimbo, their prepaid card issuing brand, among others. Prior to his current role, Matt served as Chief Marketing Officer at Ministry Brands during an explosive season of growth. Additionally, Matt has held leadership positions at LifeWay Christian Resources, the largest religious publisher in the world. Matt holds a Master’s in Business Administration in Finance and Accounting and a Bachelor’s in Business from Belmont University. Matt resides in the Nashville area with his wife, Carmen, and their twins, Harper and Hudson.